One very useful type of auditing for a SAS administrator is to have summary data about the availability and performance of various resources (platforms, servers, services) from the 30,000-foot view. 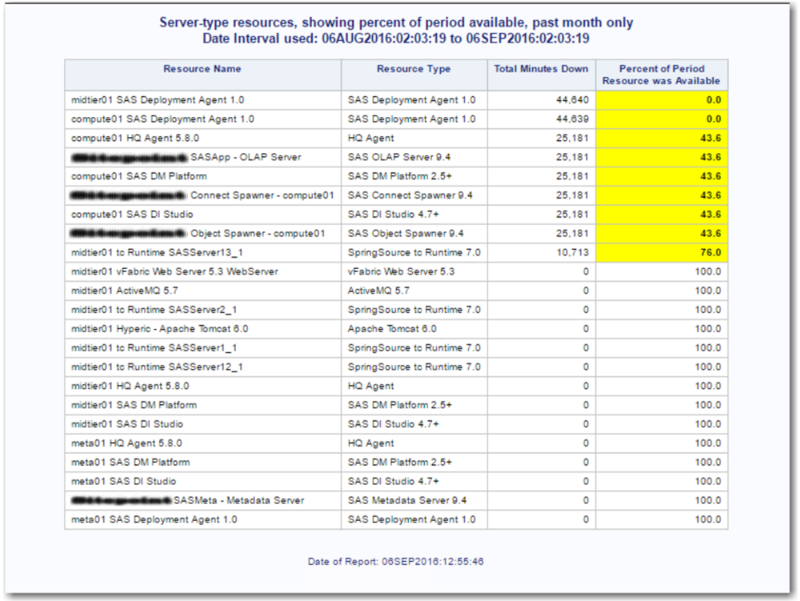 Using SAS Environment Manager, it's easy to go in and look at the availability of any one resource over various time spans--for the past few hours, past day, past week, or past month and more. This is a very powerful way to summarize how much of the time a given resource was "up and responsive." However, there's no way to see that type of information, or even a summary of that information, for all your servers at once. A typical deployment will have anywhere from 10 to 50 or more different servers, and to view the availability of them all, over an extended period, you would have to visit and drill down each resource, one at a time. 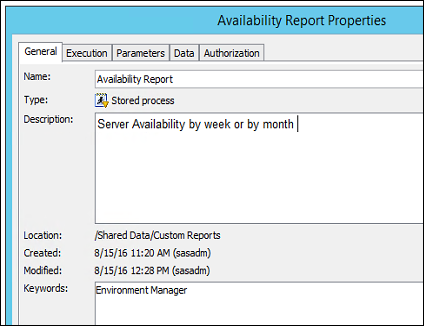 To help answer this problem, I've developed a simple report that summarizes the availability for all servers. It uses two data sets that are automatically generated as part of the SAS Environment Manager Data Mart - availability and resourceinventory. 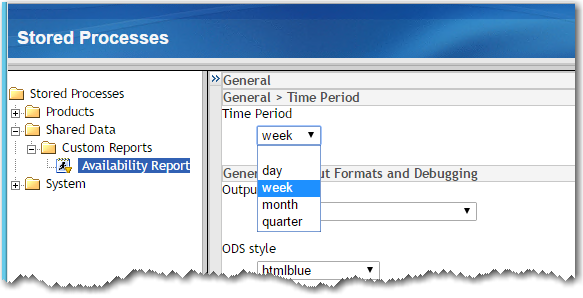 It doesn't provide the hour-by-hour information like the Monitoring interface of SAS Environment Manager does, but it gives you a percent of time available, for each server, for either the past day, week, month, or even quarter, in one summary report (if you have the data for it). For a production environment, this could provide helpful "big-picture" information on availability. 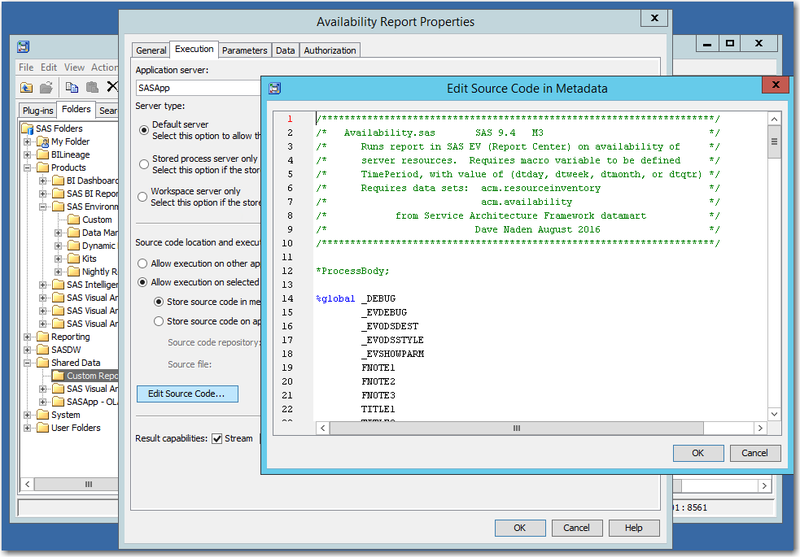 Building the report will involve copying an existing report, used as a template, modifying a bit of the metadata for that report, and copying the SAS code that generates the report. The report uses a stored process to do the work. Here's how to create the report. If you are working on a remote machine, such as through Remote Desktop or mobaXterm, then upload the file to the machine running the metadata server so it will be available to copy into the report metadata. 2. Log into SAS Management Console as sasadm@saspw, the SAS administrator. 4. 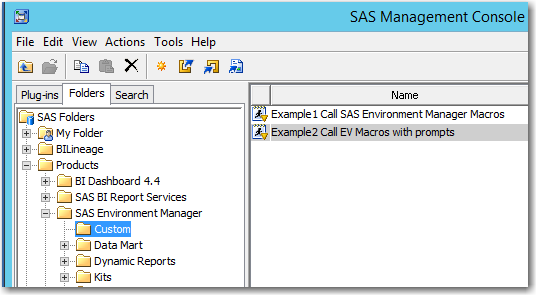 Navigate to the folder Products->SAS Environment Manager->Custom and locate the existing example report called Example 2 Call EV Macros with prompts. 6. 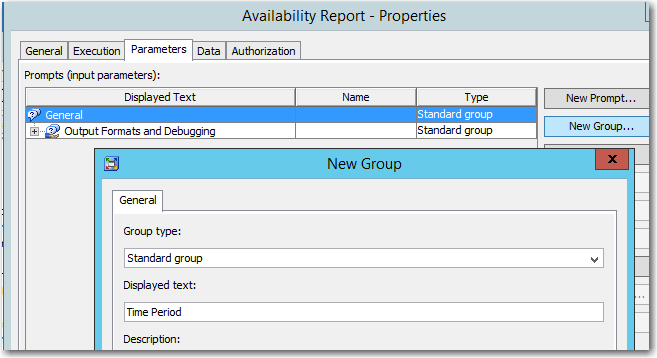 Select the new Availability Report, right mouse, select Properties. It's especially important to have the keywords "Environment Manager" in the Keywords field, so that the report will appear in the Report Center of Environment Manager. 9. Copy/paste the SAS code (Step 1 above) into the source code window and click OK to save it. 10. On the Parameters tab, you'll see Titles and Footnotes, and Output Formats and Debugging. 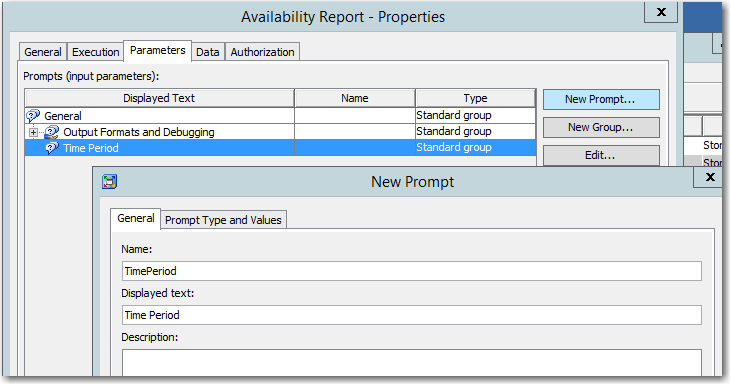 Select and Delete the Titles and Footnotes group; leave the Output Formats and Debugging group as is. 12. Select the new group, Time Period. Click the New Prompt button. 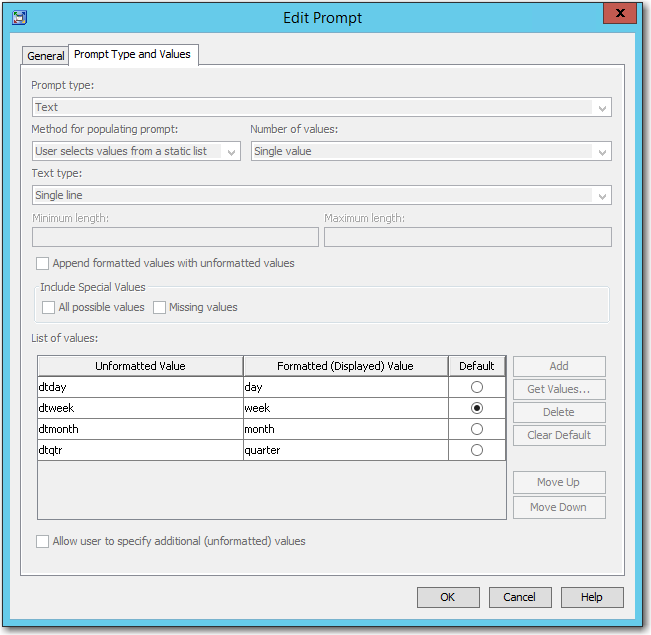 Type the string "TimePeriod" (no space) in the Name field and “Time Period” in the Displayed Text field. Then click OK. If desired, you can try the Test Prompts button to make sure your prompts are correct. Click OK again to save all changes. 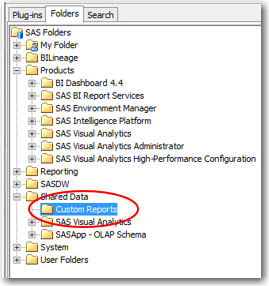 You can install this report for any site with the SAS Environment Manager Data Mart active and have it running in just a few minutes. 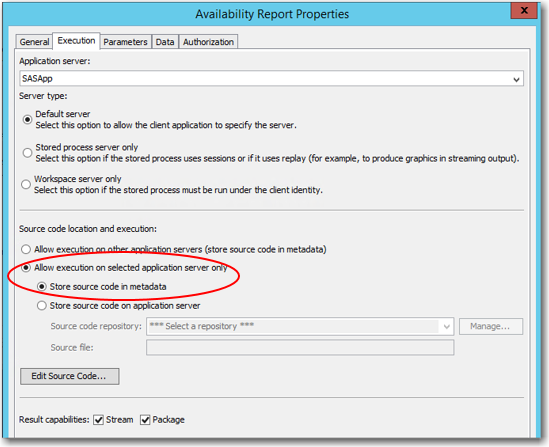 You could pull the SAS code from it and create your own scheduled run, weekly or monthly, as a means to help to evaluate a deployment for reliability. You need to have at least some data in your data mart in order to run this report. If you don't have enough data to cover the time period that you request, you will get an error message. that have been down a significant amount of time, the next step would be to use the SAS Environment Manager to focus in on those troubled resources and examine exactly WHEN they were down, for exactly how long, how many times they were down, and/or look at other metrics on those resources as a way to ascertain causes. This is a simple program without much error checking. 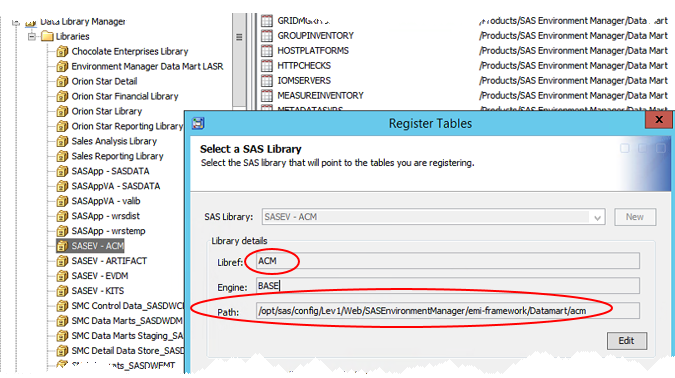 However, you can specify in the parameters to see the SAS log, which should enable you to debug it should issues occur. And of course feel free to enhance it or add to it! For additional insight on how you can use SAS Environment Manger and the report center to analyze the "big picture" on a SAS deployment's availability, check out this YouTube video. Note: All code examples are provided as is, without warranty of any kind, either express or implied, including but not limited to the implied warranties of merchantability and fitness for a particular purpose. Recipients acknowledge and agree that SAS Institute shall not be liable for any damages whatsoever arising out of their use of this material. 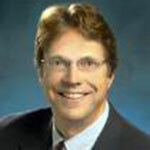 In addition, SAS Institute will provide no support for the materials contained herein. The SAS code reference provided does not appear to be complete. Hopefully this code is available somewhere else. Please check the code again. I believe it is all there now. Thank you for sharing this SAS program. We have configured this code on our environment. However only day and week time period works fine. Do you have any idea how we can troubleshoot this issue for month ? 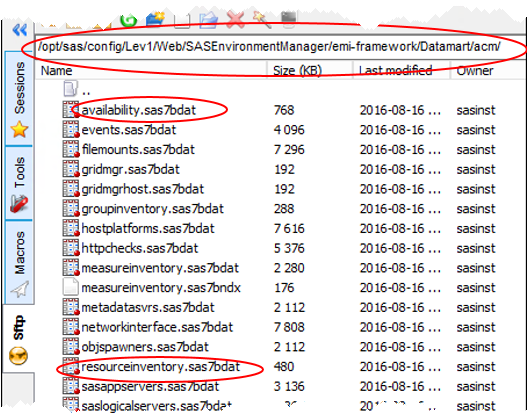 I can't find the SAS Environmet Manager folder in the Console Manger -> Product , at the 9.4 version, this folder resides in other? In the SAS Intelligence Platform folder I did find a store process template, Can I make a copy of this and make the changes in there to get this type of report?